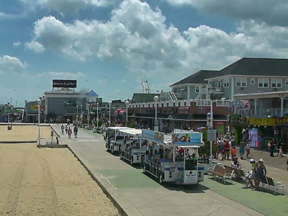 Want a nice dinner in OCMD with a great selection of unique libations? 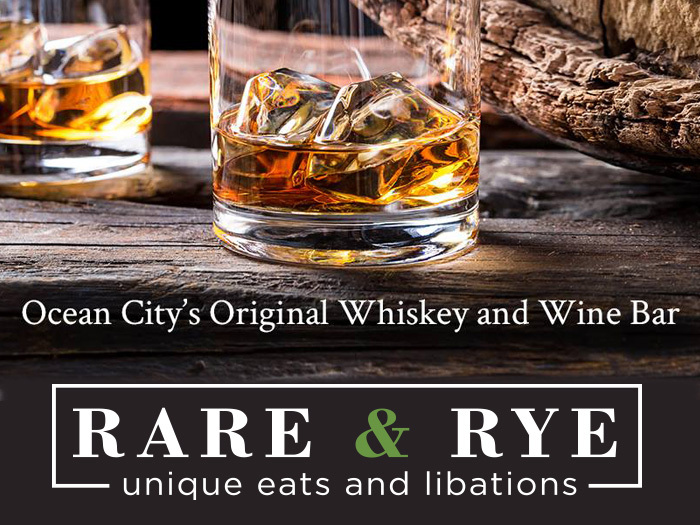 Check out the best selection of whiskey, spirits & wine along with a unique menu of locally grown & prepared cuisine at Rare & Rye Restaurant in Ocean City MD. 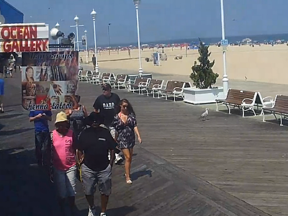 Rare & Rye is located on 32nd St in La Quinta in Ocean City, MD. 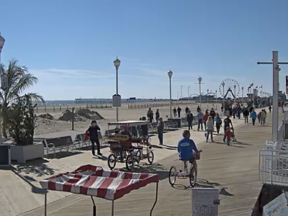 Ocean City, Maryland – Enjoy a world famous boardwalk, 10 miles of beachfront, endless things to do and accommodations for all budget types.